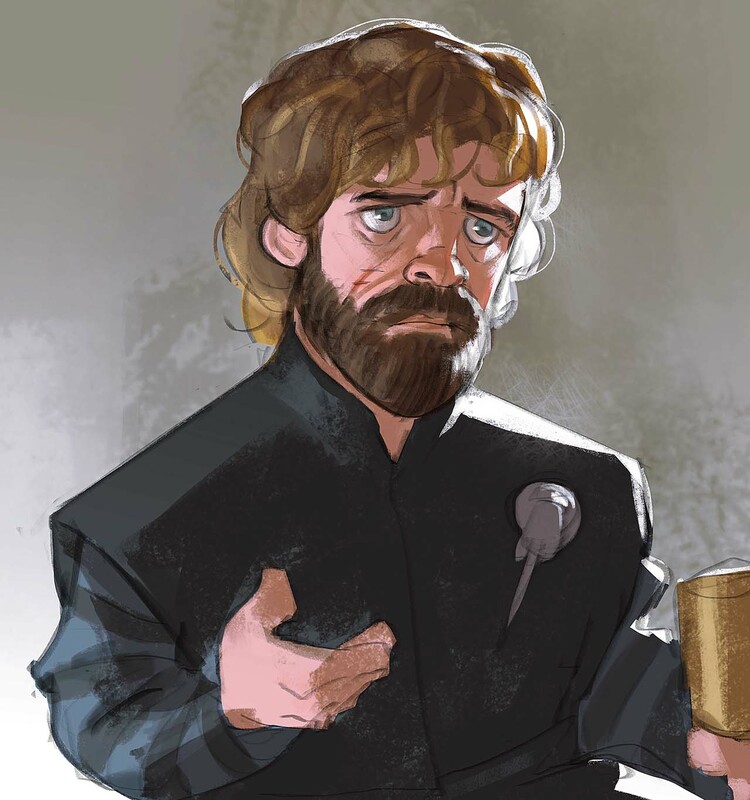 Ramón Nuñez is a Venezuelan graphic designer who have been working as an illustrator since 2013. 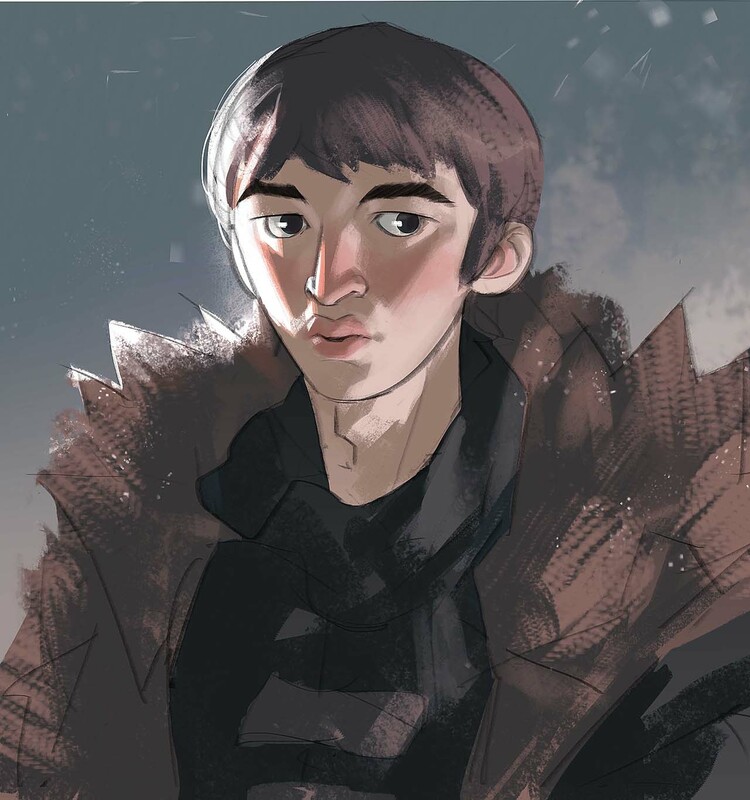 He started his career as visual developer for clothing brands then go freelance after a while. 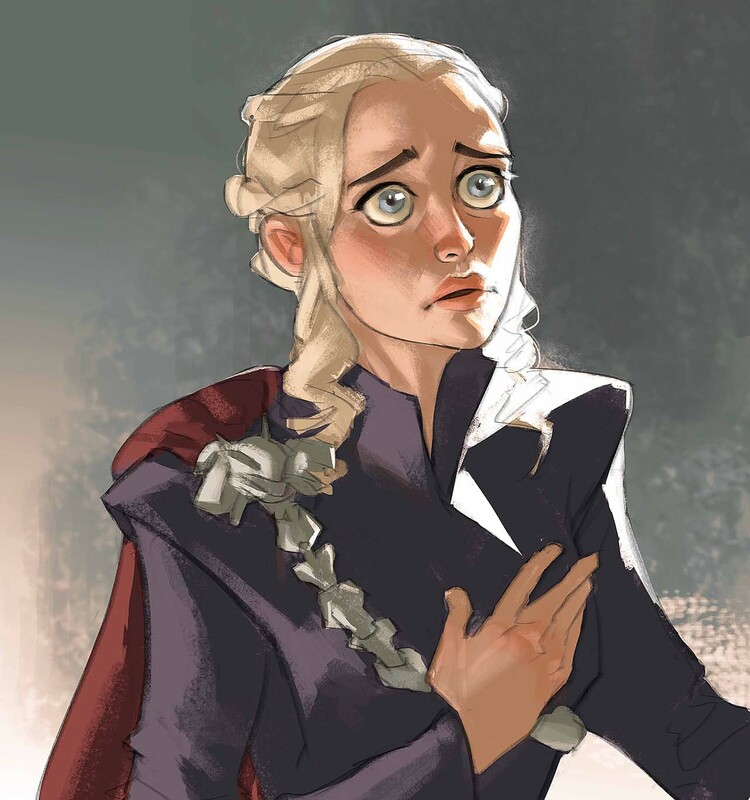 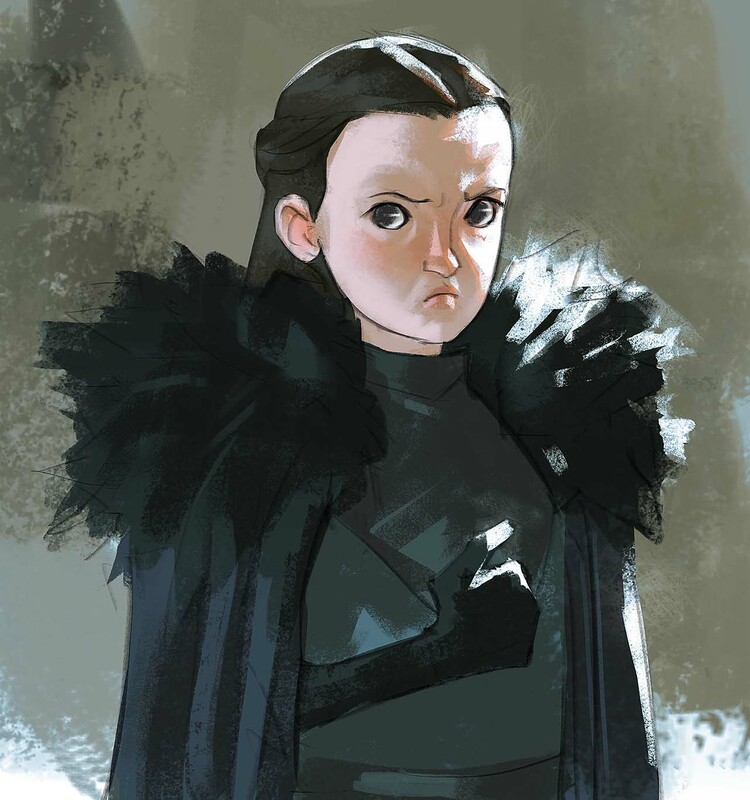 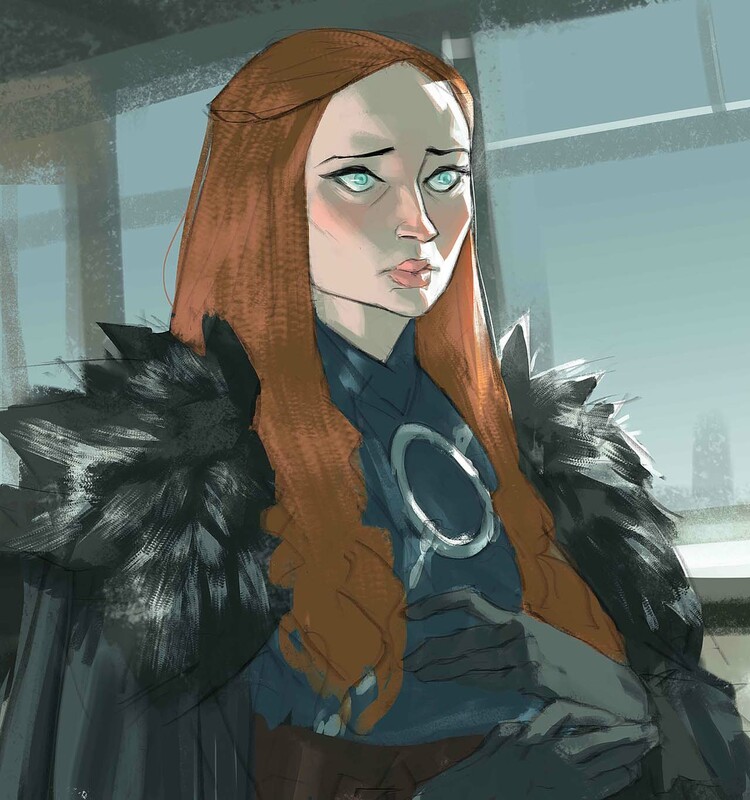 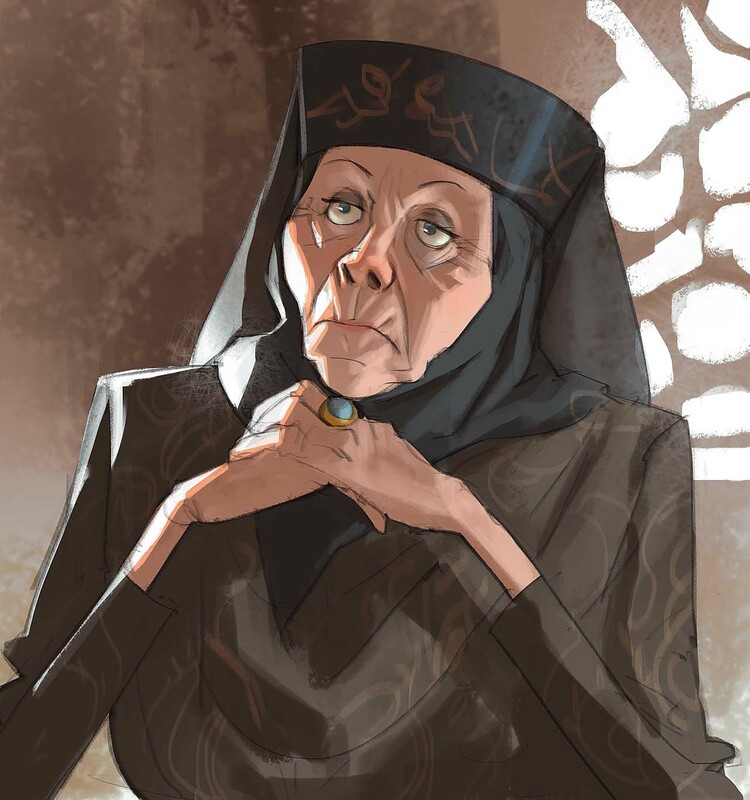 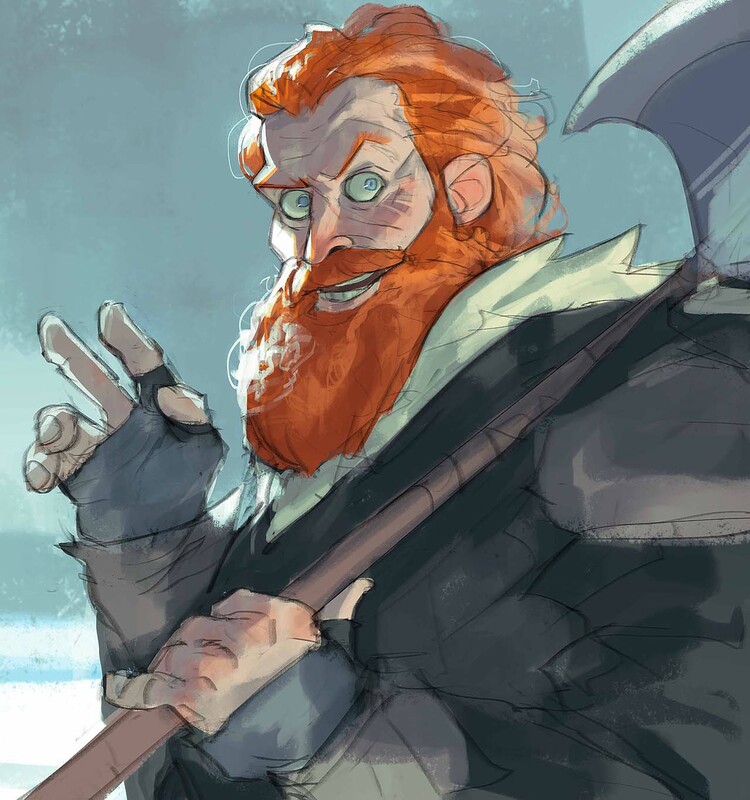 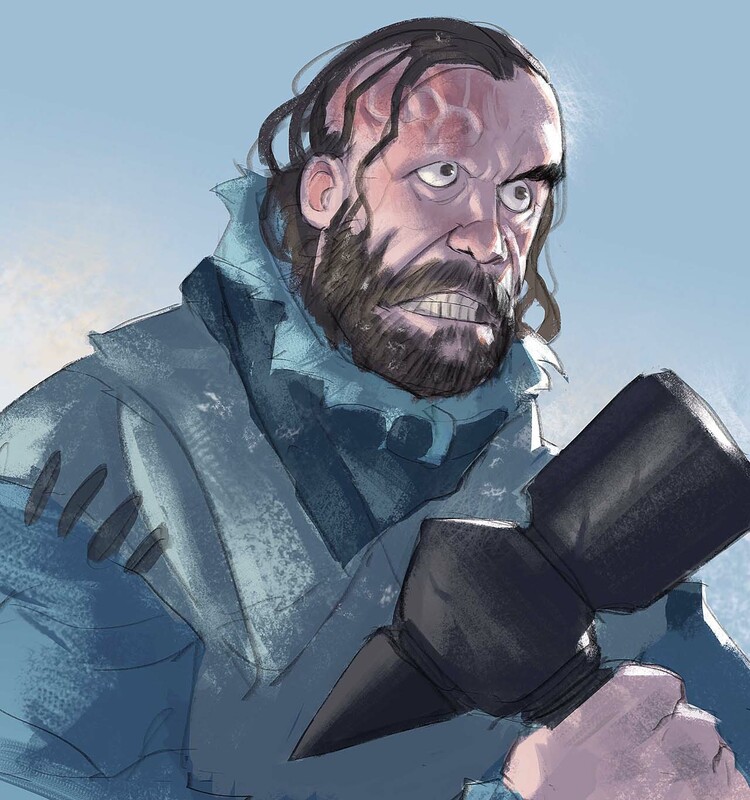 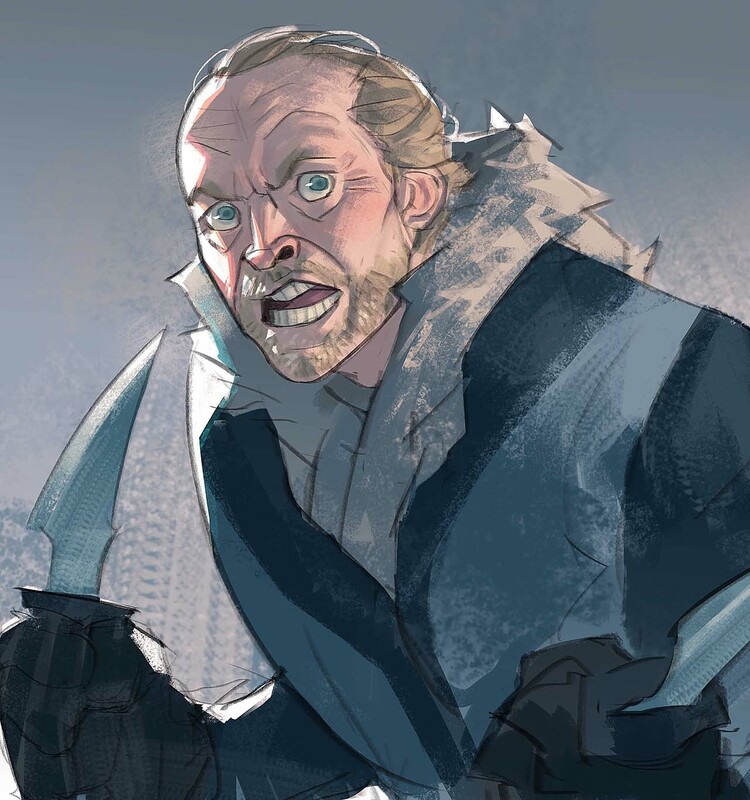 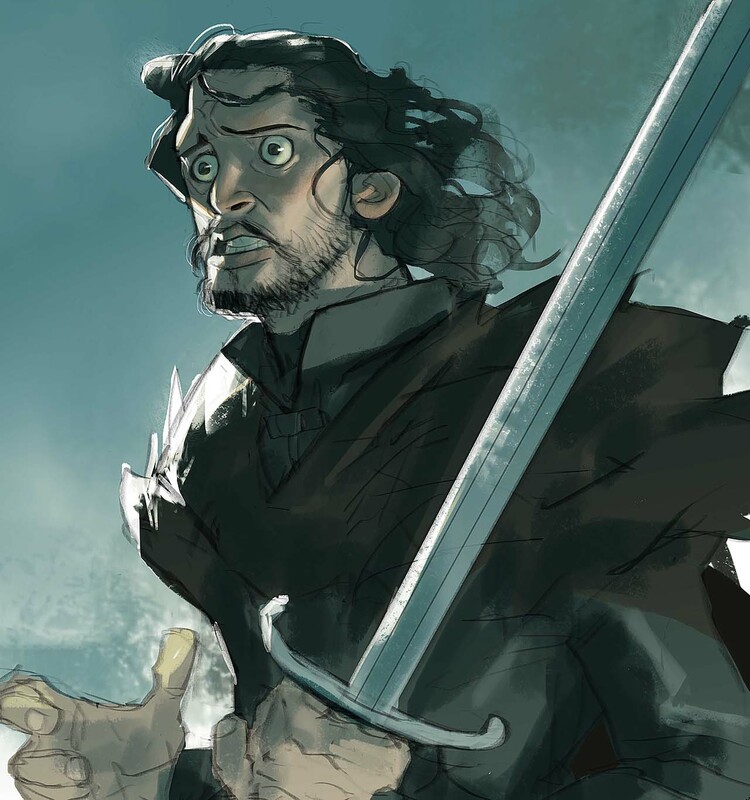 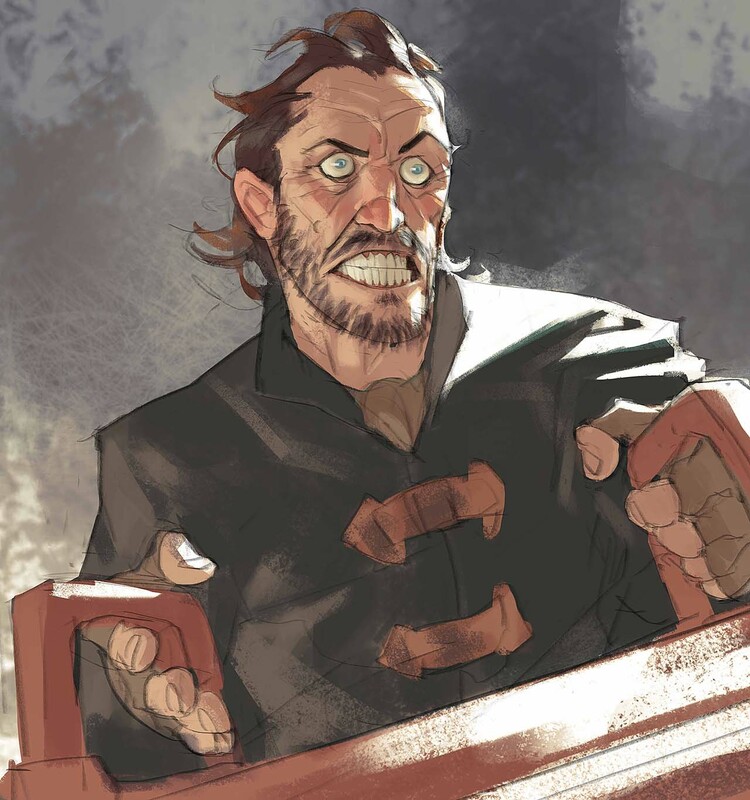 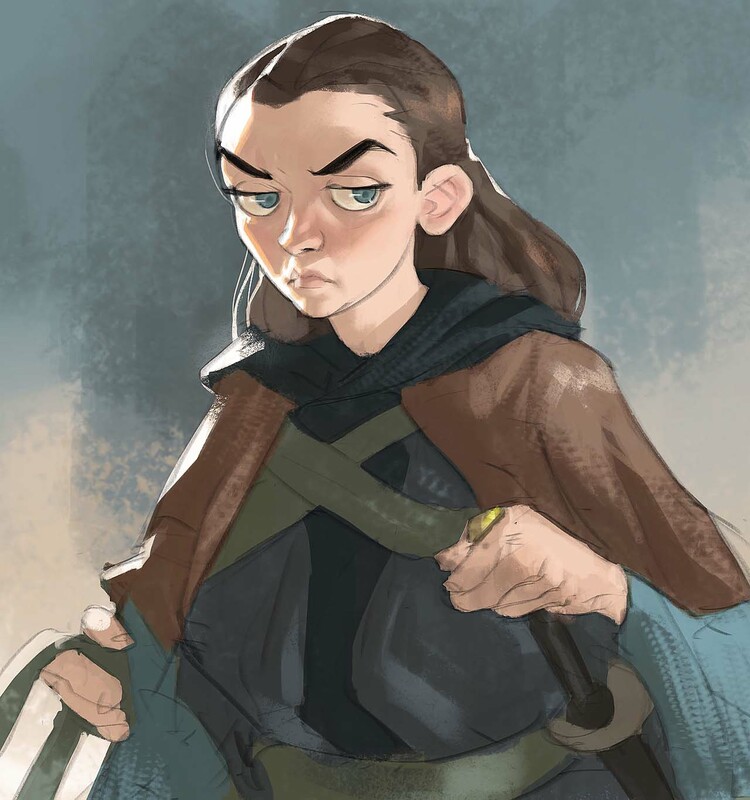 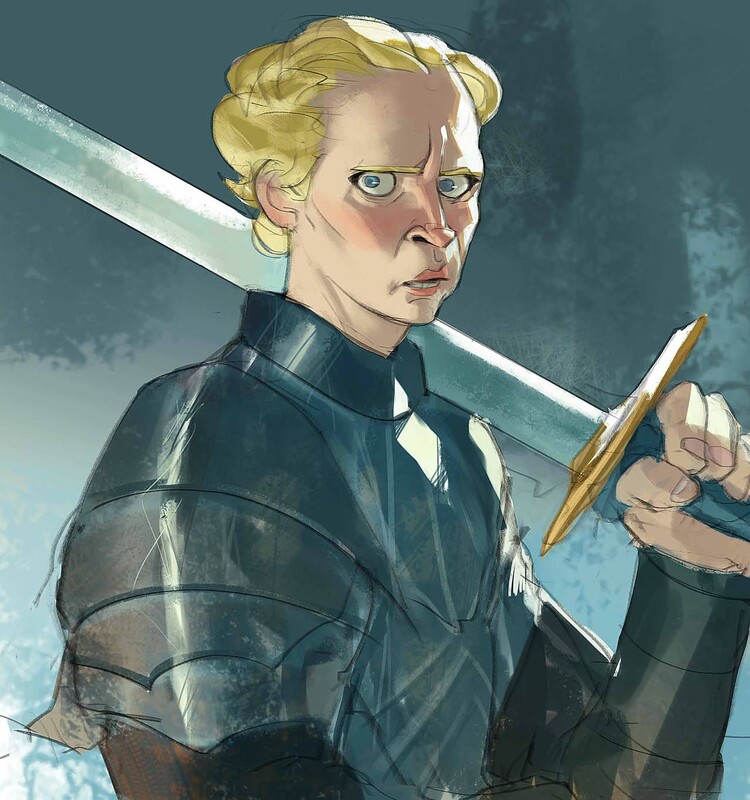 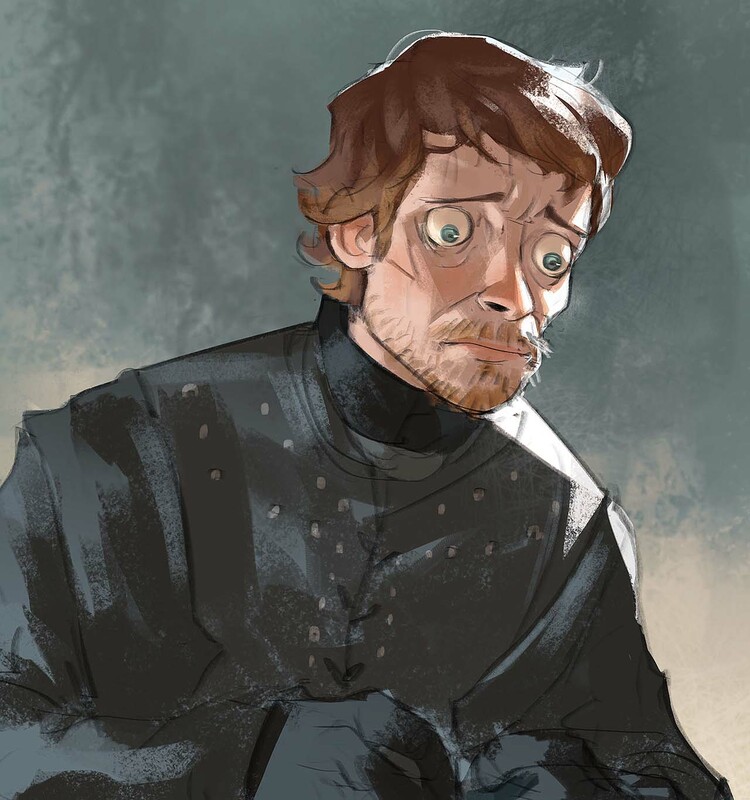 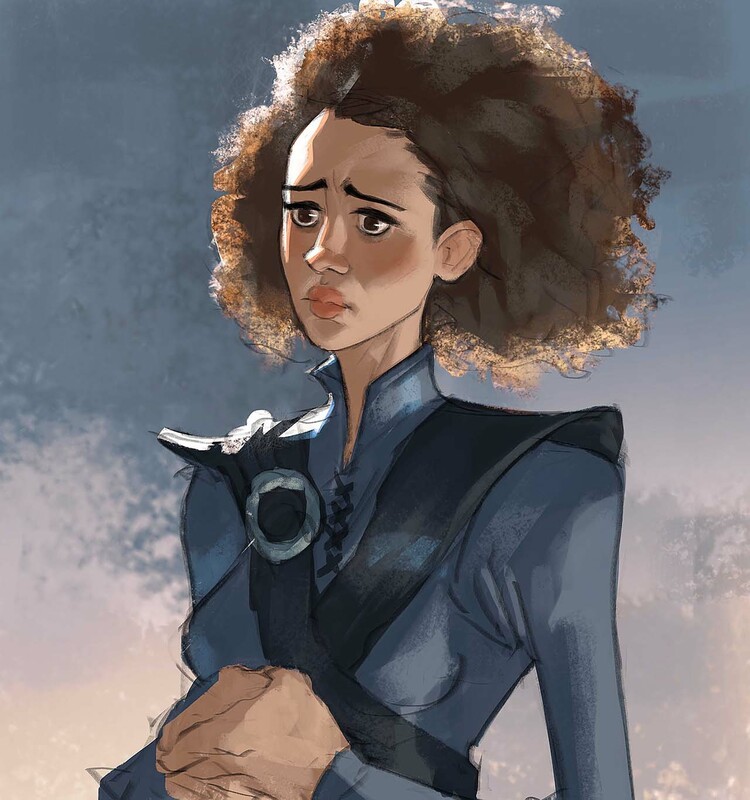 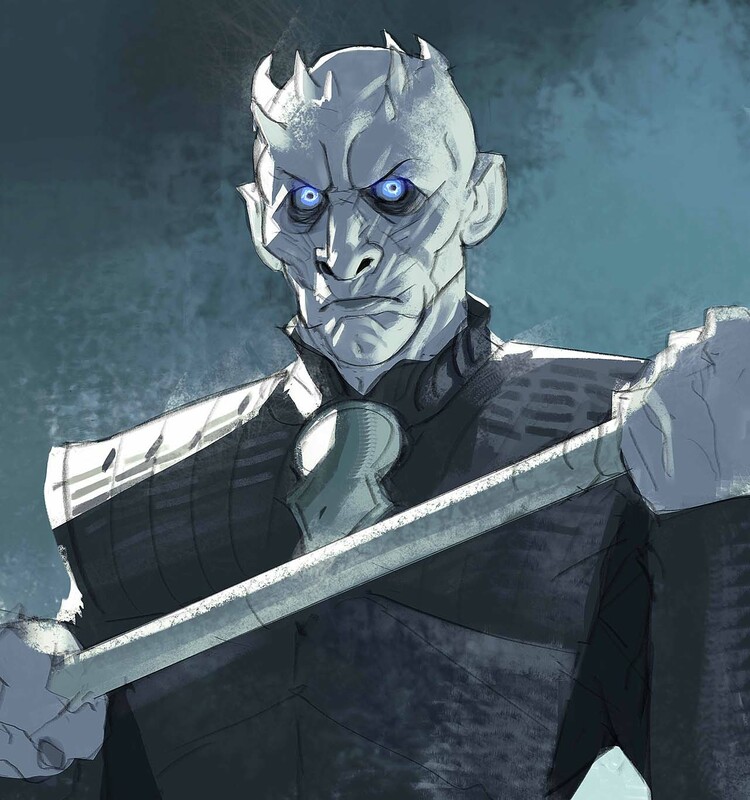 Most of his portfolio consists of character arts from movies, TV shows and games but one of the catchiest work he has ever pulled off is probably Game of Thrones character arts. 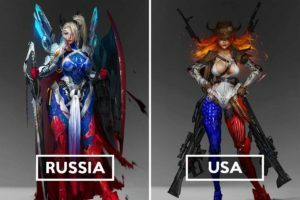 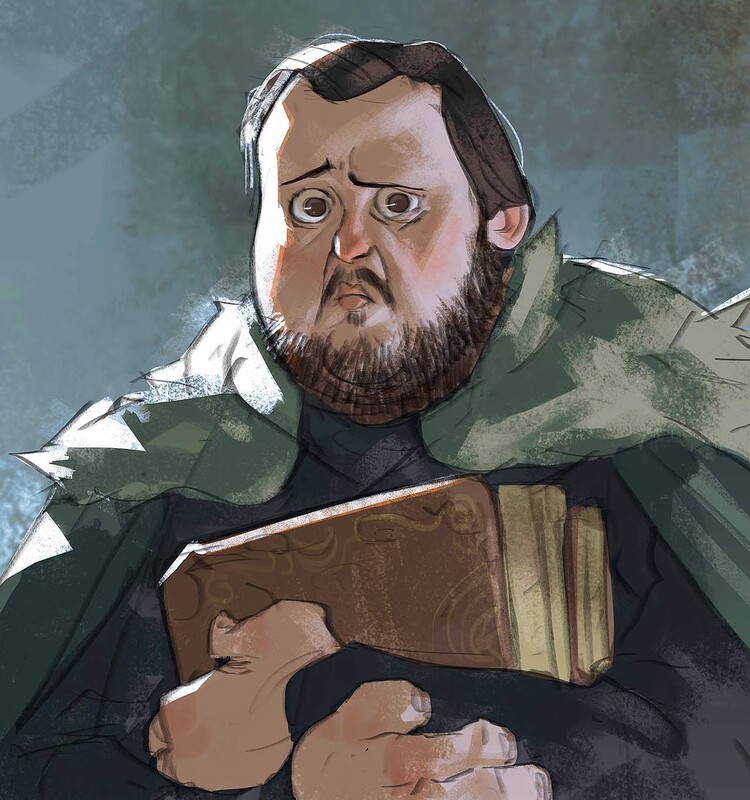 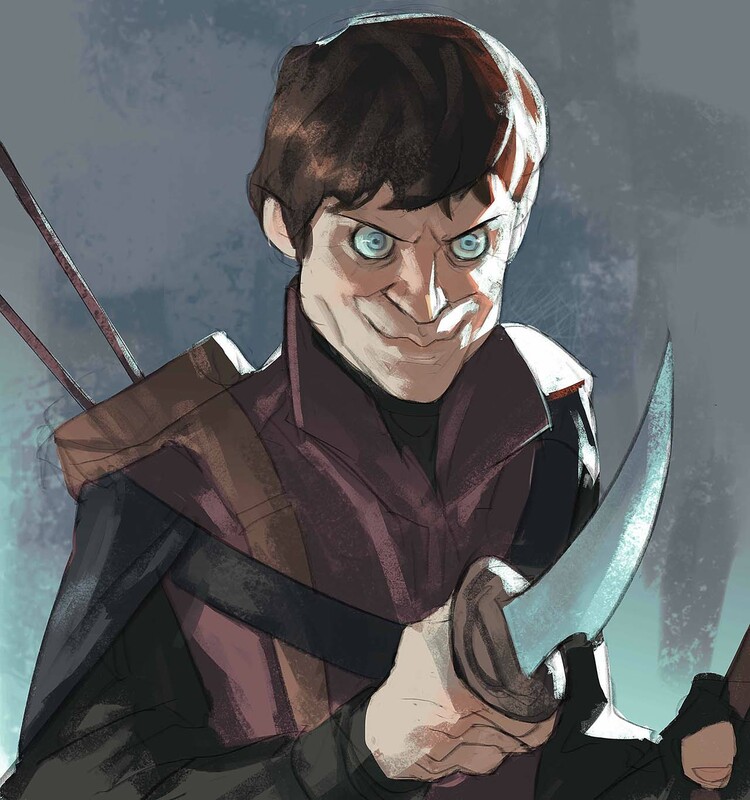 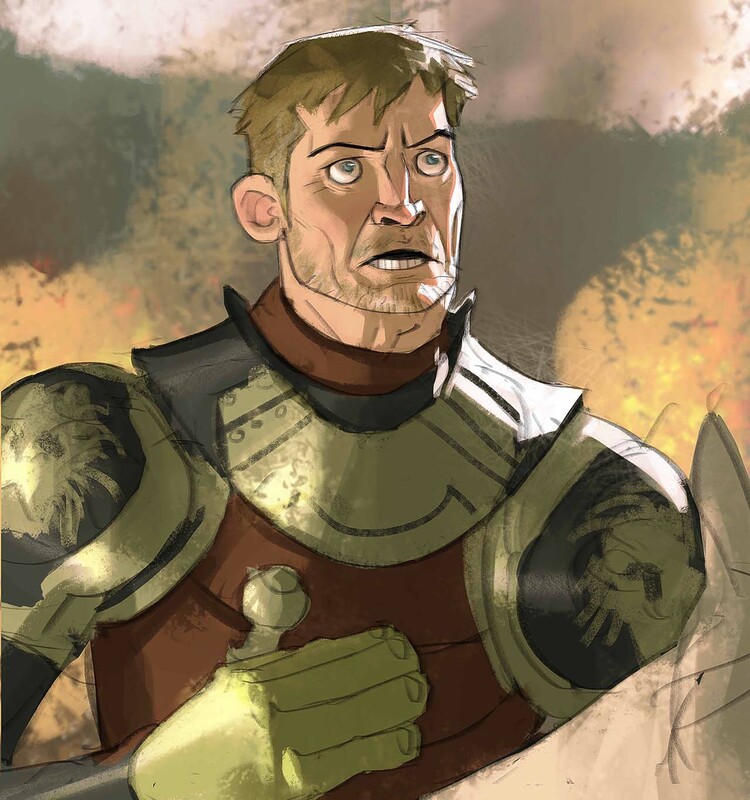 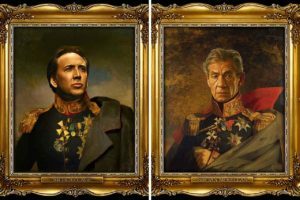 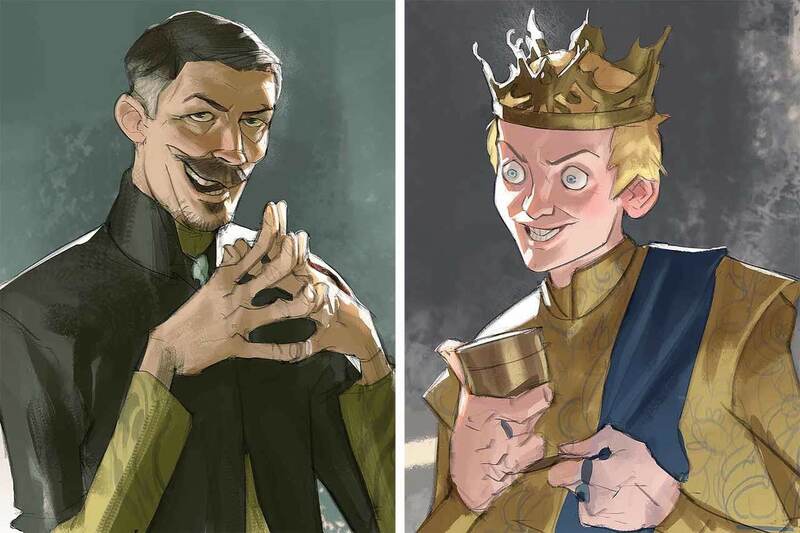 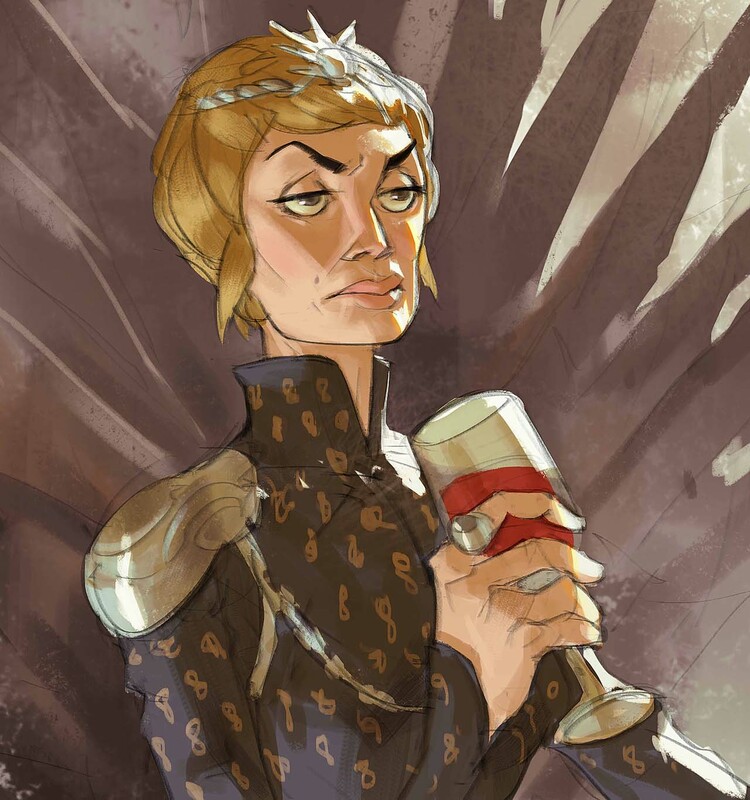 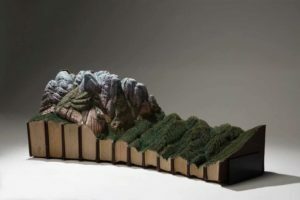 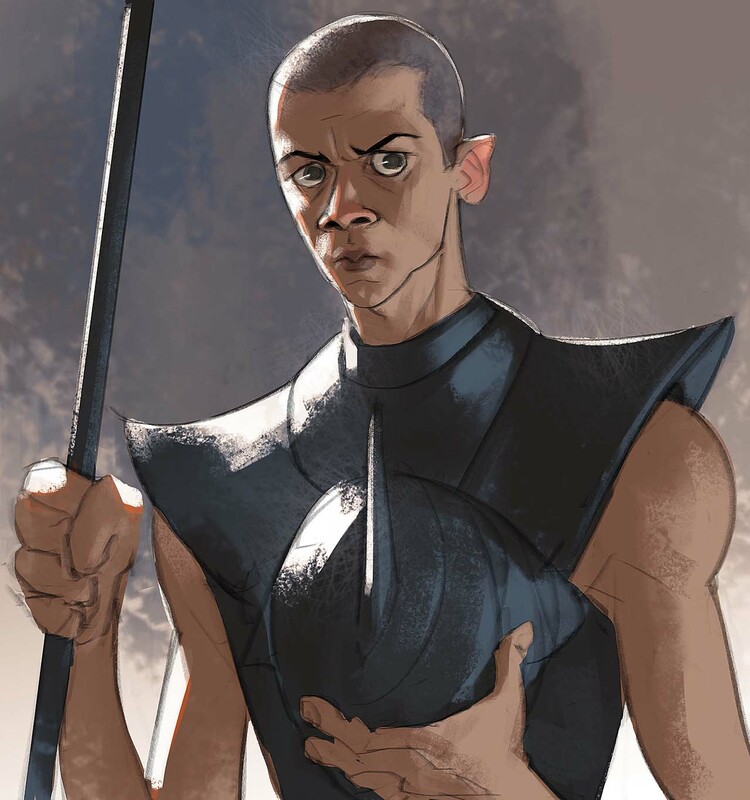 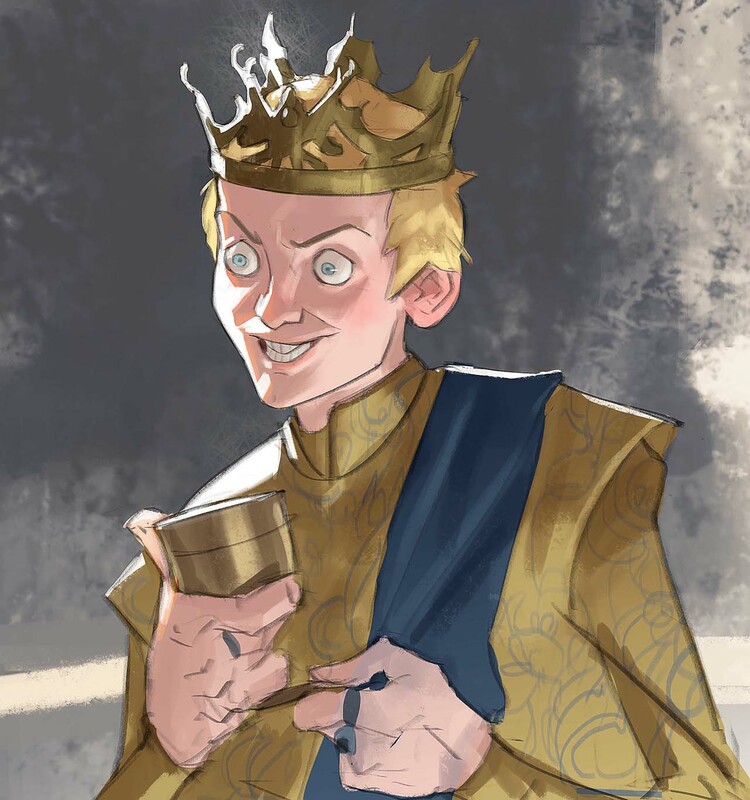 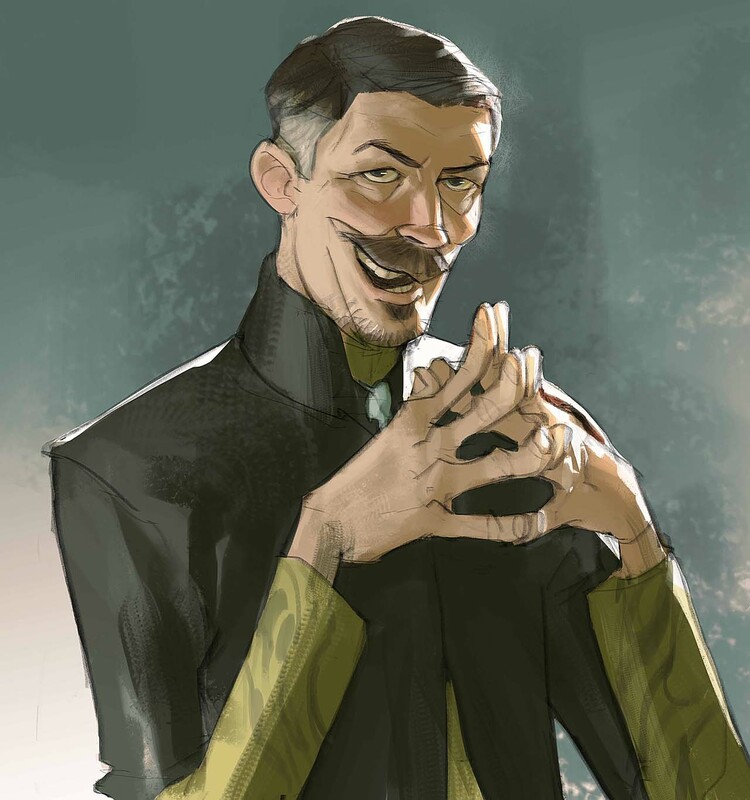 Many of his illustrations are unique but his Game of Thrones character arts can be seen on any viral website on the Internet. 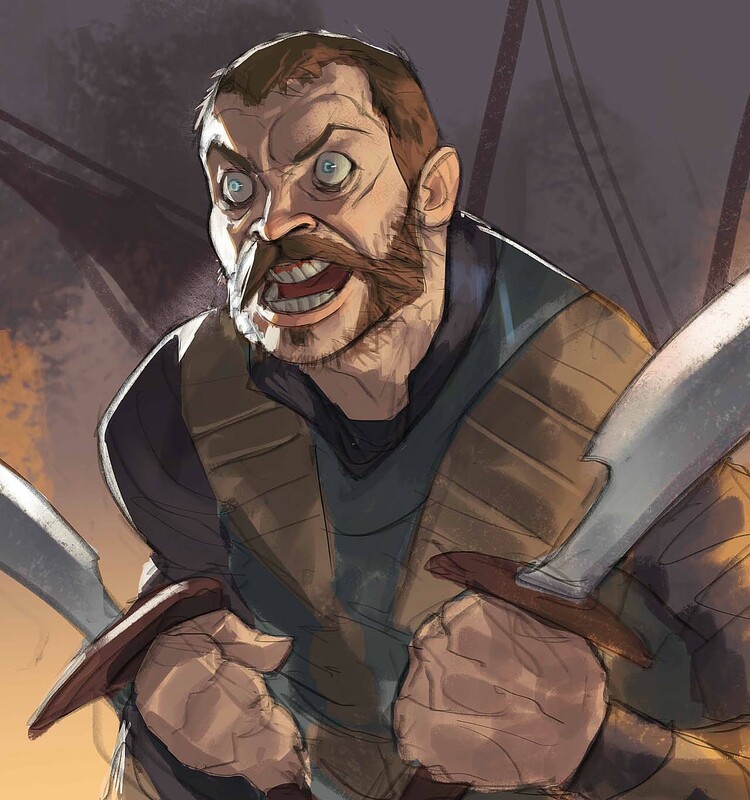 Here are all the Game of Thrones characters and their unique facial expressions he created so far.